This is how you differentiate. A business wins when it differentiates itself from its competitors. We help businesses achieve just that. Video content will make your business stand out from your competition by making you appear more professional, poised, and ready to solve their problems. The more consumers view your videos, the more likely they’ll be hiring you. 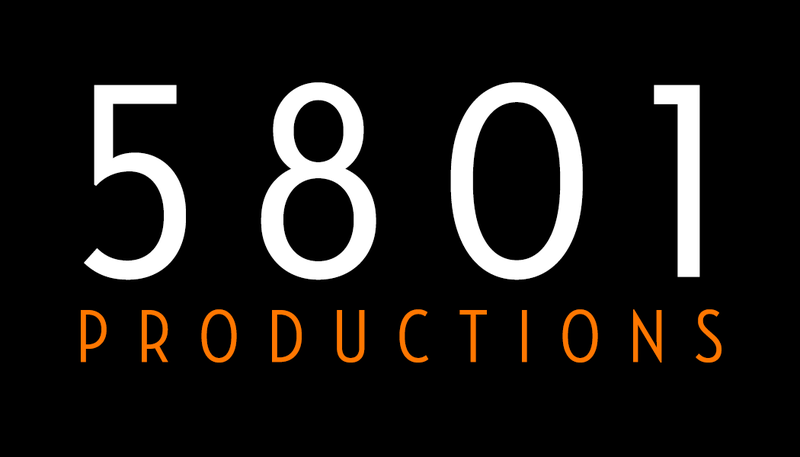 The videos we create for businesses typically fit into one of five categories. You spend a lot of time and money getting customers to visit your website. Once they make it there, you have a limited time to get your message across. 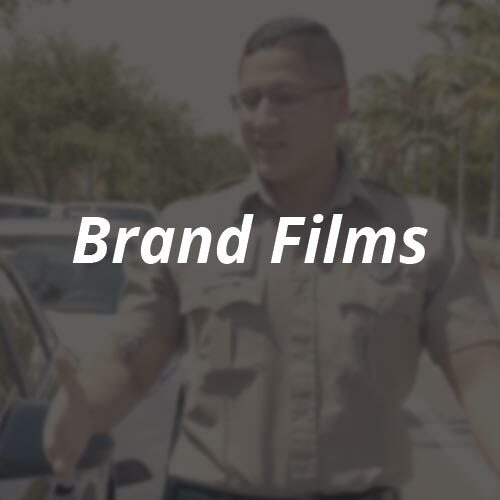 Our Brand Film explores your company’s values, expertise, and services – and makes you look like a million bucks – in just 90 seconds. When you host an annual event, or any event for that matter, you want to make sure people remember it – not just the next day, but next week, next month, and even next year. 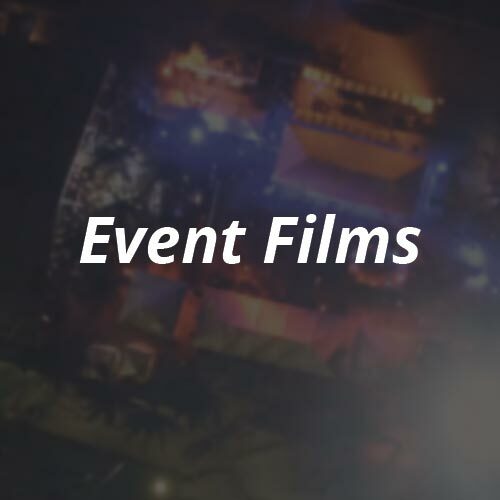 Our Event Films will have people talking about your event for weeks afterwards, and people will be lining up to register for the next annual iteration. Whether you’re in the professional services industry or deal directly with consumers, a testimonial from a loyal, happy customer is one of the most valuable tools you have for closing deals. Our testimonial videos are designed to be quick and painless for you, your client, and your wallet. Customers will only hire you once they trust you. 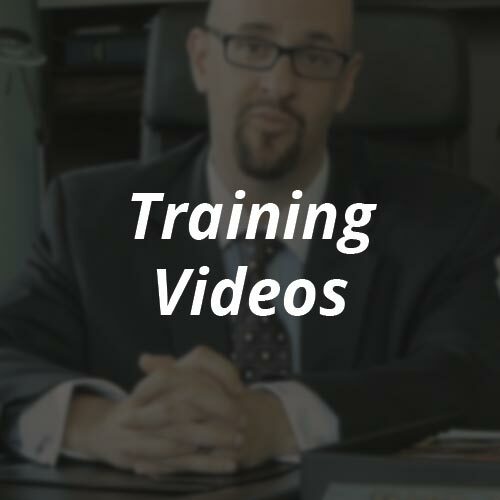 Build that trust by offering them content, such as our training videos, on a regular basis. As an added bonus, you’ll stay at the top of your customers’ minds, so that the next time they need your services, you’ll be the first one they call. Have a product or service that you want explained in a fun and engaging way? 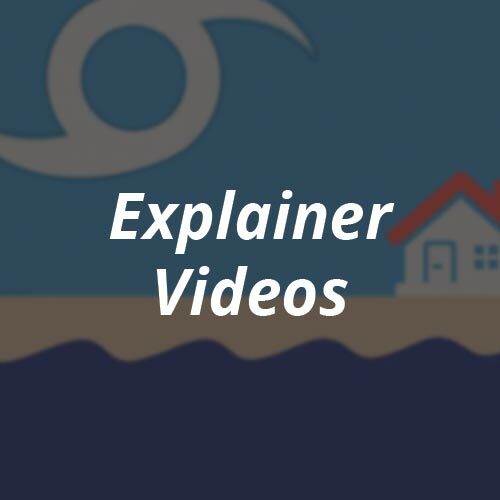 Look no further than our Explainer Videos. These videos are designed from the ground up with animated motion graphics to make your products or services easily understood by just about anyone! Ready to grow? Let’s get in touch.